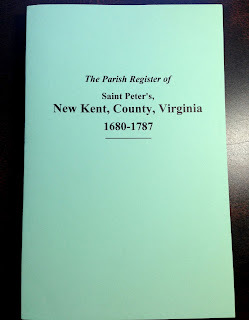 In searching for my Virginia ancestors I Southern Historical Press and looked at the books on the topic. This book had many relevant entries. Reprint, Greenville, S.C., Southern Historical Press, Inc.
Mr. Boyd's books are full of family data! I wish he would publish even more. 1860 US Census, MS, Pike, Holmesville; ancestry.com. 1870 US Census, MS, Pike, Osyka; ancestry.com.